Marco Gobbetti will succeed Christopher Bailey as the UK brand’s CEO, with the latter staying on as design chief. Investors cheered, as it could improve Burberry’s below-par sales performance. The risk is Bailey sees what looks like a demotion as a demotivation. 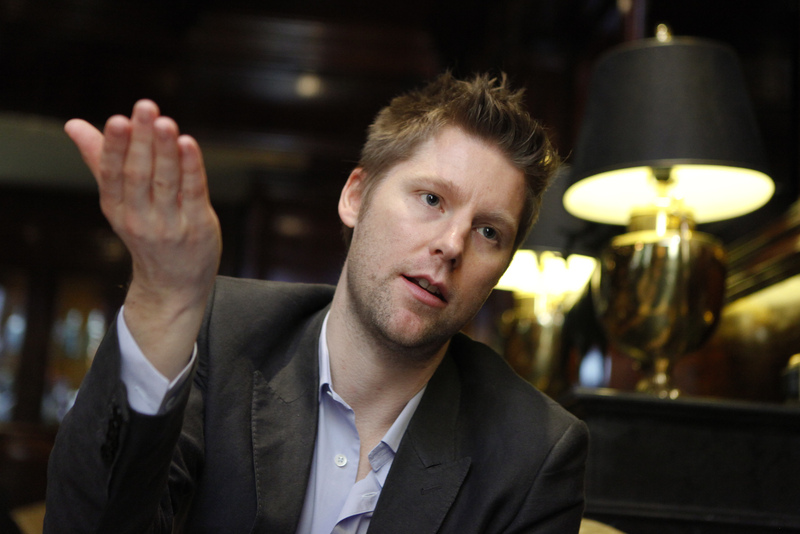 British luxury brand Burberry said on July 11 that Marco Gobbetti, currently chairman and chief executive of French luxury brand Céline, will succeed Christopher Bailey as chief executive next year. Bailey, who holds the dual role of CEO and chief creative officer, will retain his creative role and also take the title of president. The firm also said that Julie Brown has been appointed to the new role of chief operating and financial officer. The company’s shares were up 6.3 percent at 1400 BST on July 11.